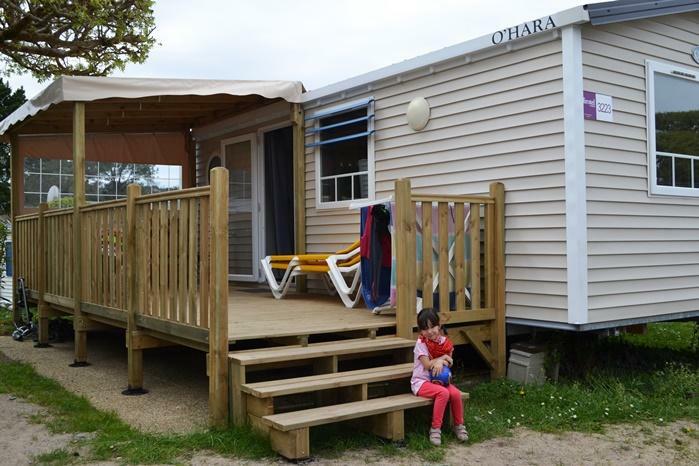 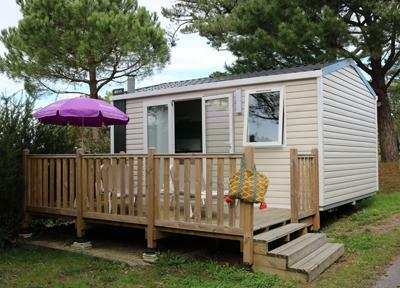 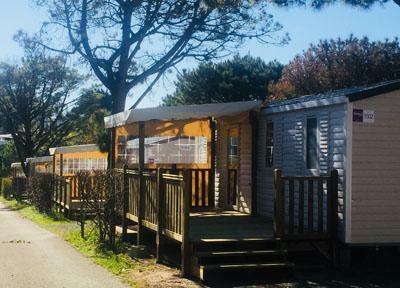 Our campsite in the Basque country proposes a wide selection of mobile homes with all modern conveniences for a great holiday just a few minutes from the beach at Saint Jean de Luz. 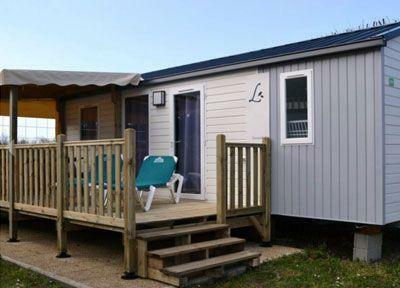 Able to sleep from 2 to 6 people according to the model, our mobile homes welcome you in a simple and relaxed atmosphere with all the comfort you’re looking for. 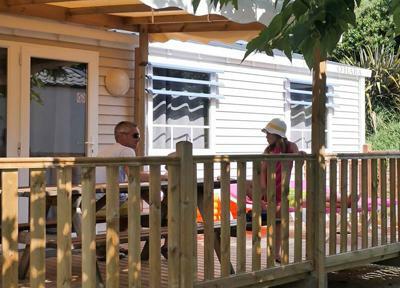 Our mobile homes each feature a terrace enabling you to really benefit from the climate here in the Basque country. 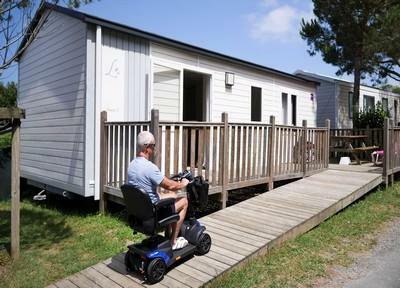 Choose the mobile home which best suits your needs according to the size of your family or group of friends! 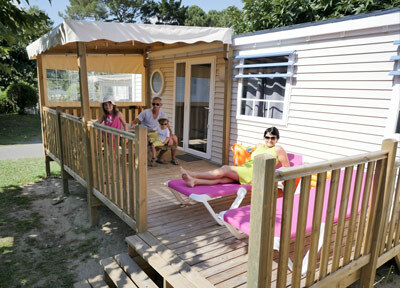 Choose your accommodation for your holidays in the basque country ! 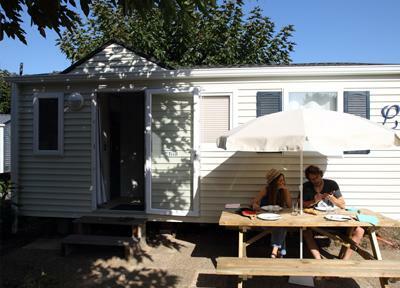 1 bedroom : 1 bed 140x190 - 1 bedroom 140x190 in the living room + 1 tent from 02/07 to 27/08.